#SPEAKERS – Are you ready to earn thousands doing what you LOVE?! Become a “Certified Convention Speaker” AND get listed on LVCSB.com! I hear from every week who want to get listed on LVCSB.com. They don’t feel they are getting paid what they are worth. Even many seasoned speakers want to know how to earn more. Many are tired of getting asked to speak for free or to speak for much less than their fee. I know how they feel! I started out as an author and speaker … and, for years, I struggled trying to figure out how best to monetize my message. Robin Jay: I’ve been speaking for more than 15 years and running the LVCSB for more than 10. I know what speakers want and I can help you! 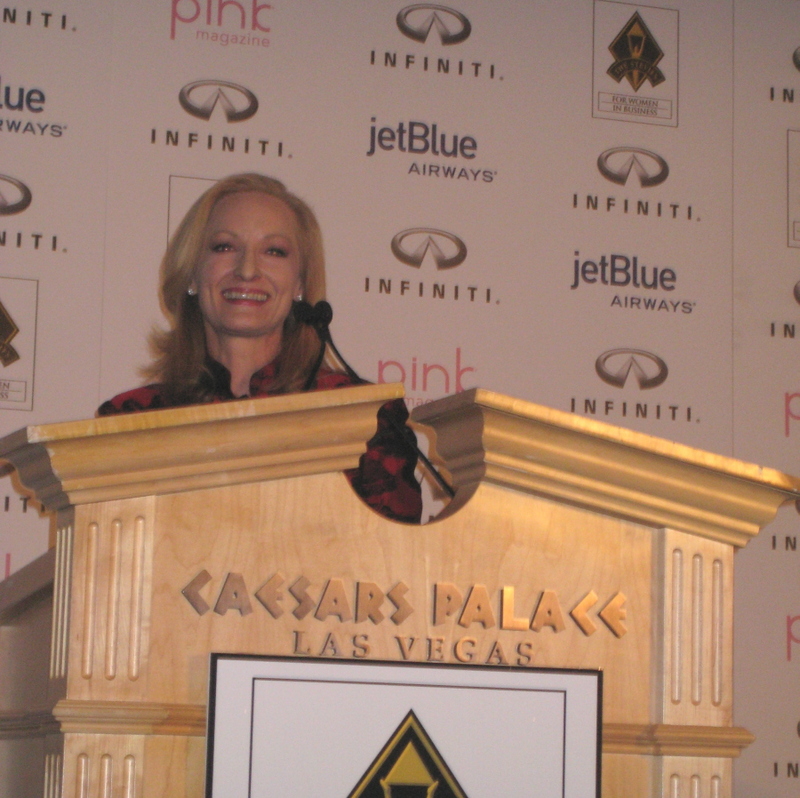 In 2006, I founded the Las Vegas Convention Speakers Bureau. By being on the other side, I finally discovered how the speaking industry really works. Now, I am excited to show you how to monetize your message by sharing my INSIDER’S SECRETS! 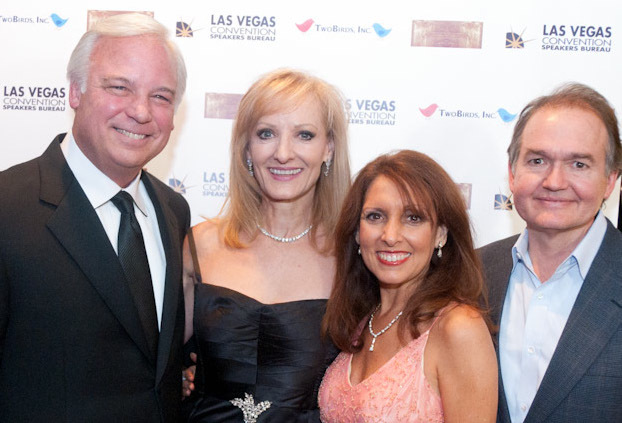 I’m Robin Jay, President of the Las Vegas Convention Speakers Bureau. EVERY speaker wants to get listed on LVCSB.com. I don’t blame them, either! 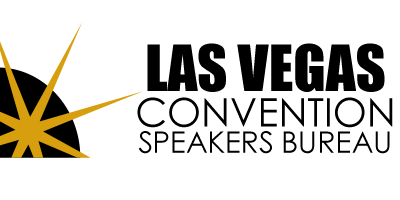 The Las Vegas Convention Speakers Bureau is an elite speakers bureau, it has tremendous SEO (Search Engine Optimization) AND it’s right in the middle of the “Convention Capital Of North America” … Las Vegas, Nevada! I know how competitive the speaking industry can be and what it takes to distinguish yourself from the thousands of speakers who are vying for the same paid gigs. Stop struggling! I created “INSIDER’S SECRETS: Keys to 6-Figure Speaking” to help speakers like you who have a great message to share. You don’t have to work hard trying to figure out the speaking industry! A speaker listing on www.LVCSB.com – an exclusive offer! 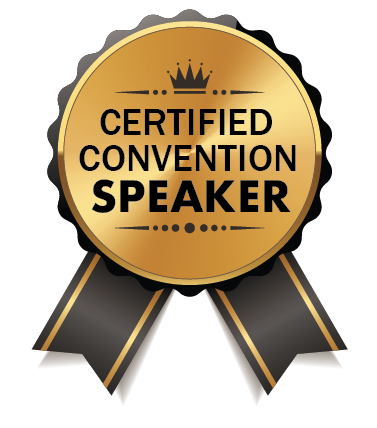 You’ll earn a “C.C.S.” designation and become a Certified Convention Speaker … Priceless! A private 1-on-1 session with me, Robin Jay, President & Founder of the LVCS and award-winning author and personal development filmmaker. During a very special LIVE call, (that I will record for you), I’ll help you develop your #1 topic of expertise, a distinctive message, brand, slogan, & promotional materials. With 20 years in advertising and marketing and nearly 15 years as President of the LVCSB, I am in the position to draw upon my unique experience and skill set to help you. I’ll address your unique challenges to fast track your speaking career success! Here I am on the red carpet at the premiere of my first, award-winning film, “The Keeper of the Keys.” I wrote and produced it. I also co-starred in it along with Jack Canfield, Marci Shimoff, & John Gray – the most successful non-fiction authors and speakers of our time.